The science behind flow states is compelling. According to a 10 year study by McKinsey & Co when you are in flow you are 500% more effective. We can enter these flow states about 15% of our waking time = approx 15 hours a week. But only about 11% of the population can hit these levels on a regular basis. Flow Finder (diagnostics & science) – prior to the programme you will profile how you find flow (preference) and how much flow you can access right now (priority). Dig deeper into the science to establish performance improvements, engineering conditions for flow and developing a ‘questing disposition’ to more frequently find flow. 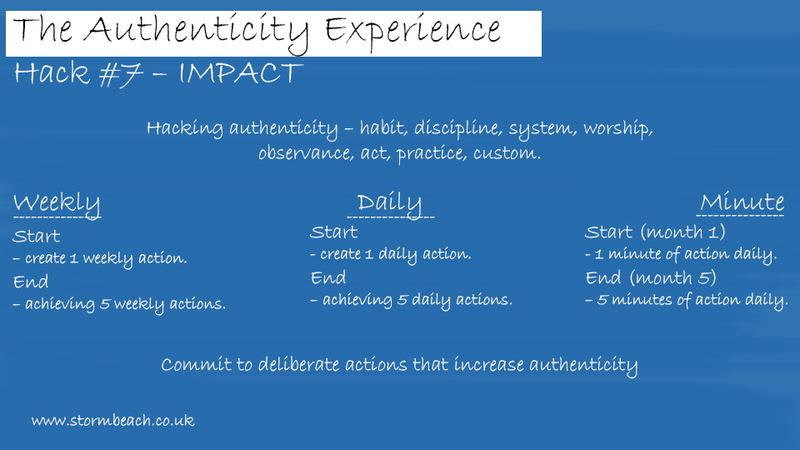 Flow Fundamentals (triggers & authenticity) – create intentions around the 17 flow triggers that relate to mindset, environment, group dynamics and creativity. 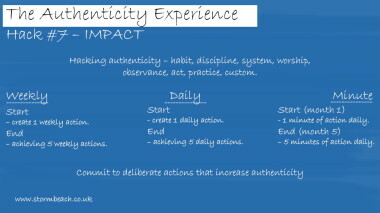 Being authentic and making your values valuable. Flow Frameworks (cycles & coachability) – design your work and life to incorporate the struggle/release /flow/recovery cycle so that you achieve flow more often. Make informed choices about coaching and discover readiness for accelerated learning. Flow Fit (energy & practice) – incorporate 5 energy hacks on a daily basis so that you can you harness your soul, body, heart, mind and spirit energy. Know whether you need to pay attention to your energy (in) or to the energy of others (out). Flow Final (diagnostic & assessment) – returning to our initial diagnostics we can evaluate progress, shift goals and create sustainability in the pursuit of flow. These workshops develop state, not skill. This is a transformational not transactional approach. Therefore, over the course of the two workshops we develop daily habit forming exercises. These are conscious tasks that boost energy levels and sustain flow. Email stuart@stormbeach.co.uk to agree your workshop programme. Personal programmes start at £400 and corporate programmes start at £600.